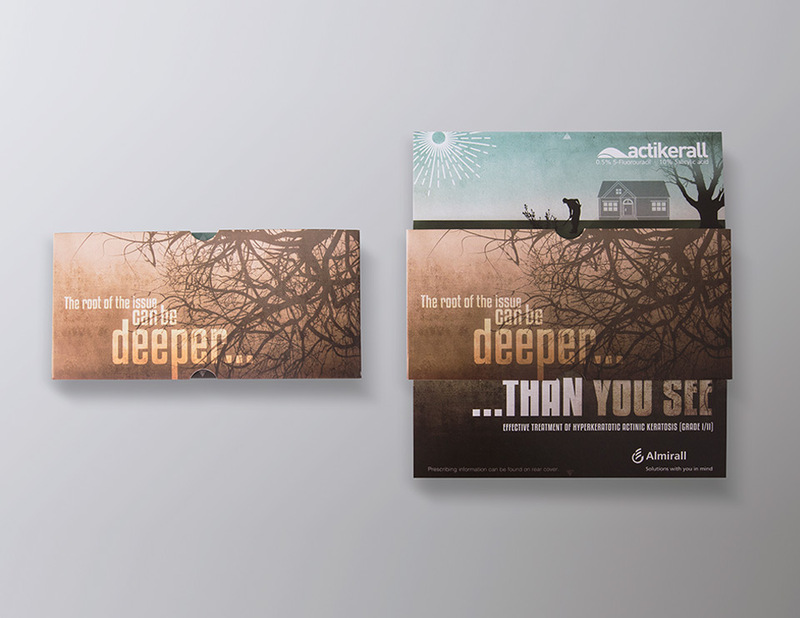 The issue can be deeper… a seasonal disease awareness campaign for Almirall’s Actikerall. 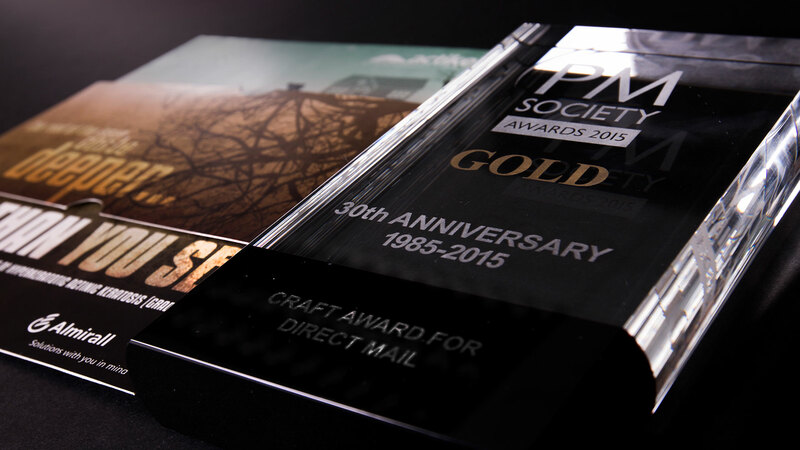 This multi-award winning campaign took gold in the Craft Category for Direct Mail, and Bronze in the Target Category for Direct Mail, as well as taking multiple runner-up prizes. 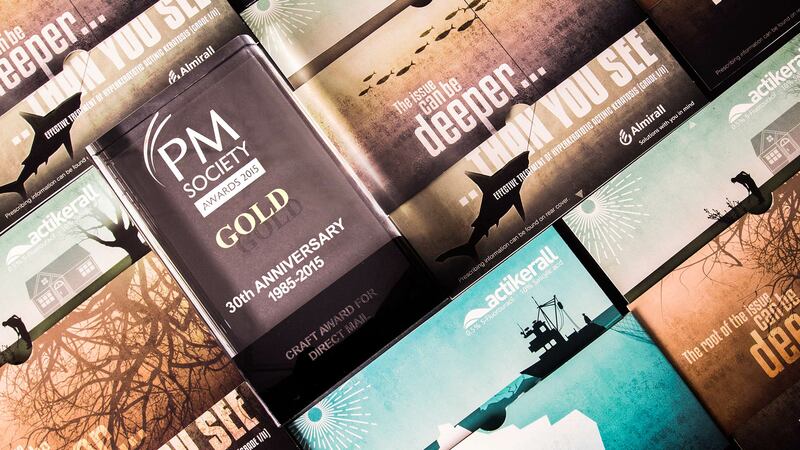 The collection combines mechanical functionality with creative imagery to deliver an on-point campaign, which is intrinsically linked to the message. 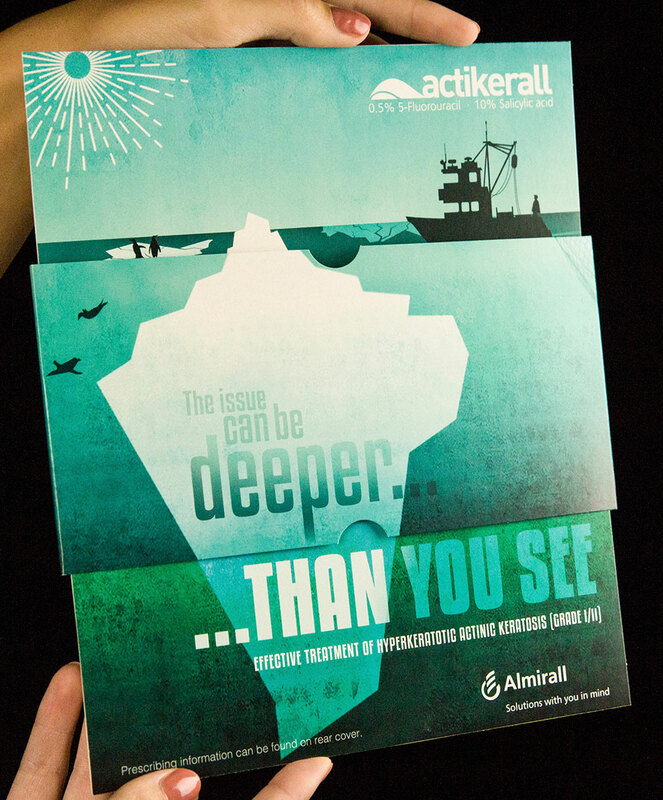 It reflects the need to treat Actinic Keratosis (AK) lesions in a way which ensures not only the visible surface lesion is treated, but also non-visible damage beneath the skin. 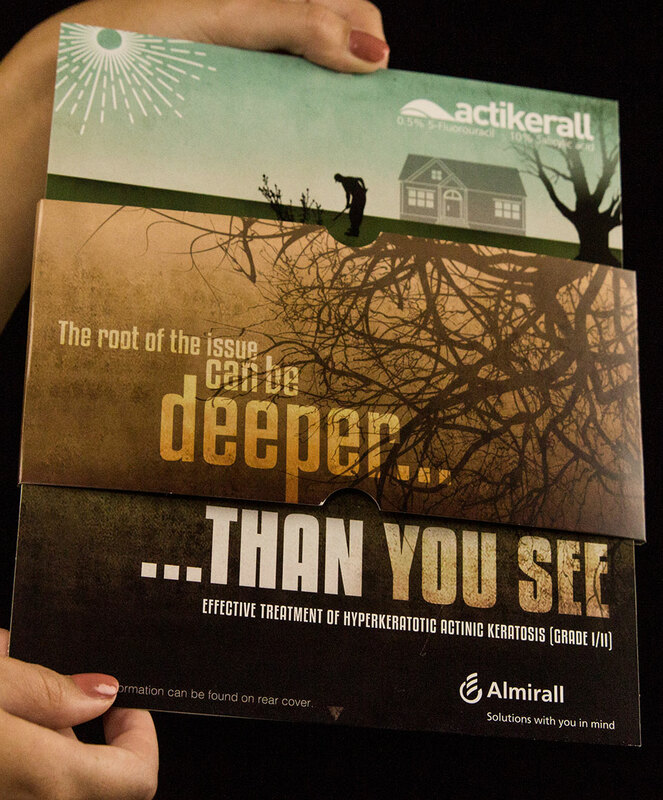 Its relevance stems from Almirall’s AK treatment being effective in that it does just this. 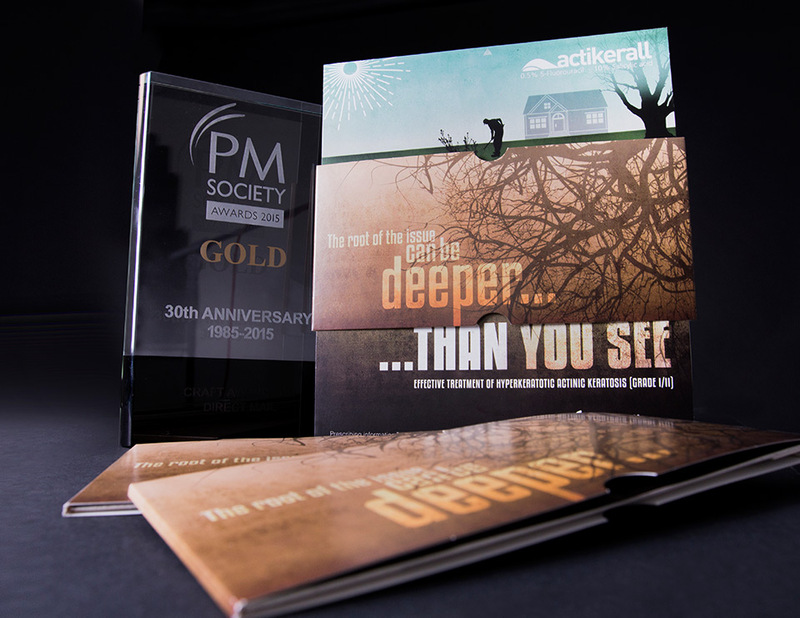 We believe the clever way the key message is illustrated is what makes this a multi-award winning piece.